New Car Reviews Why Buy? 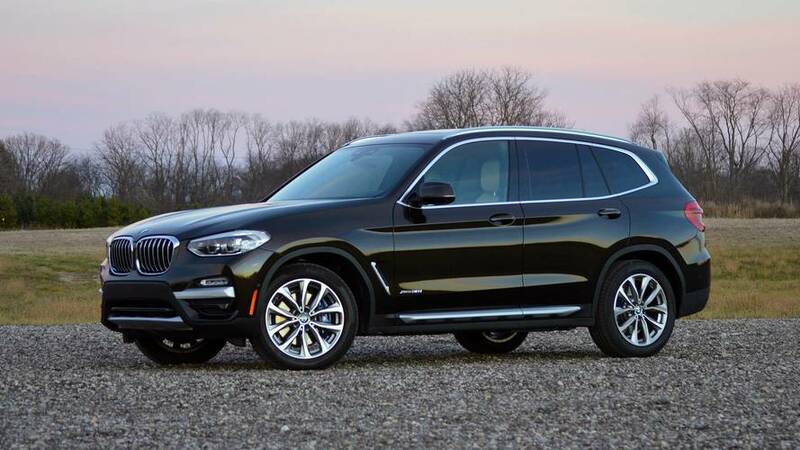 BMW’s new X3 is a strong competitor for excellent Audi, Mercedes, and Volvo crossovers. 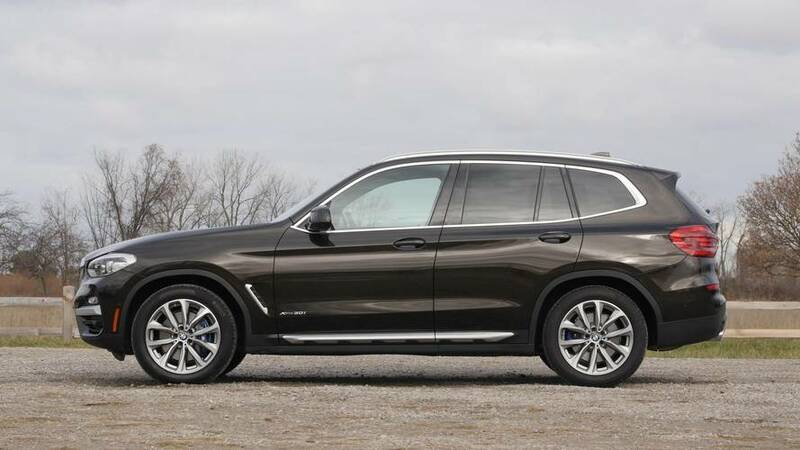 2018 BMW X3 | Why Buy? Roomier and more featured-filled than ever.